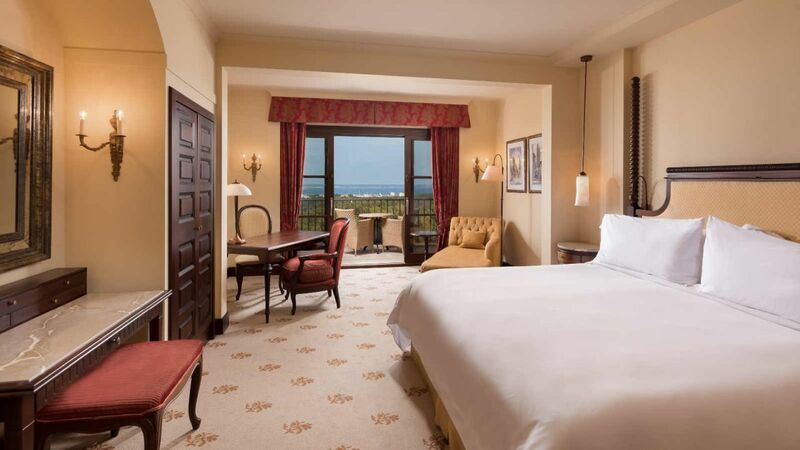 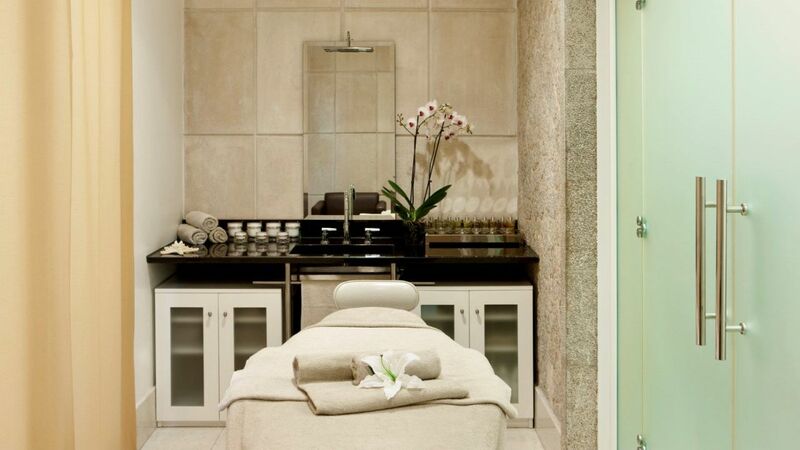 Comfortable hotel in a historic building with 164 rooms and suites. 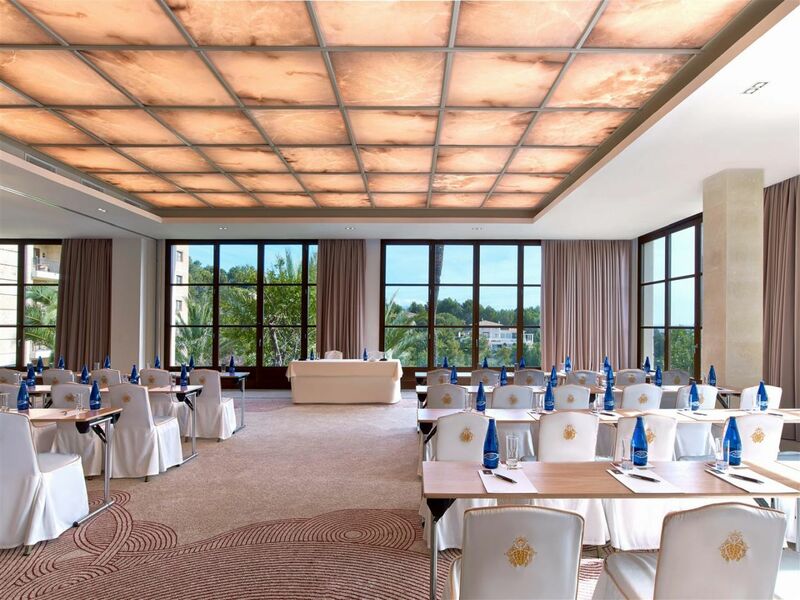 The fully refurbished and modernised meeting spaces have natural light, breakout rooms and state-of-the-art technology. 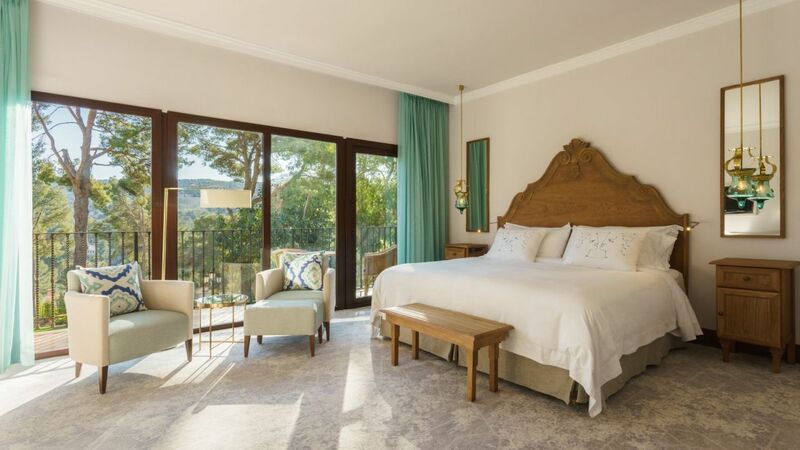 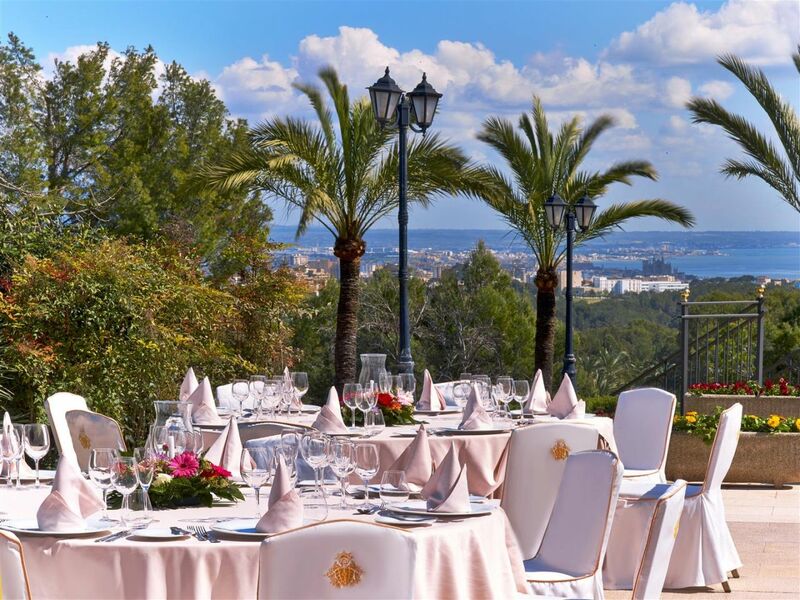 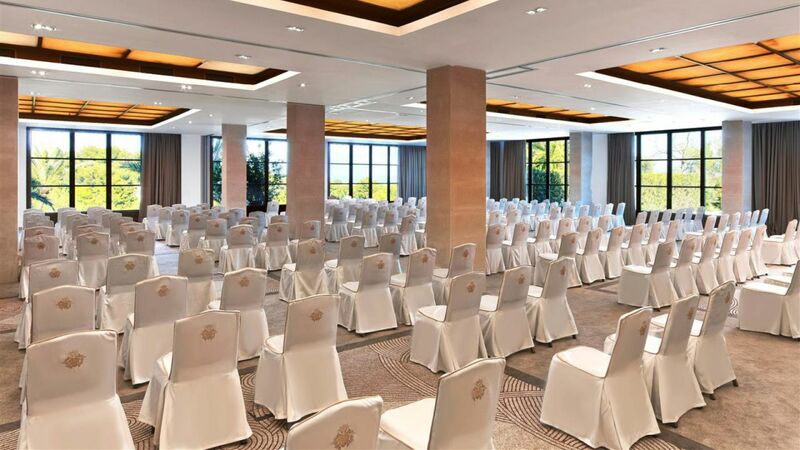 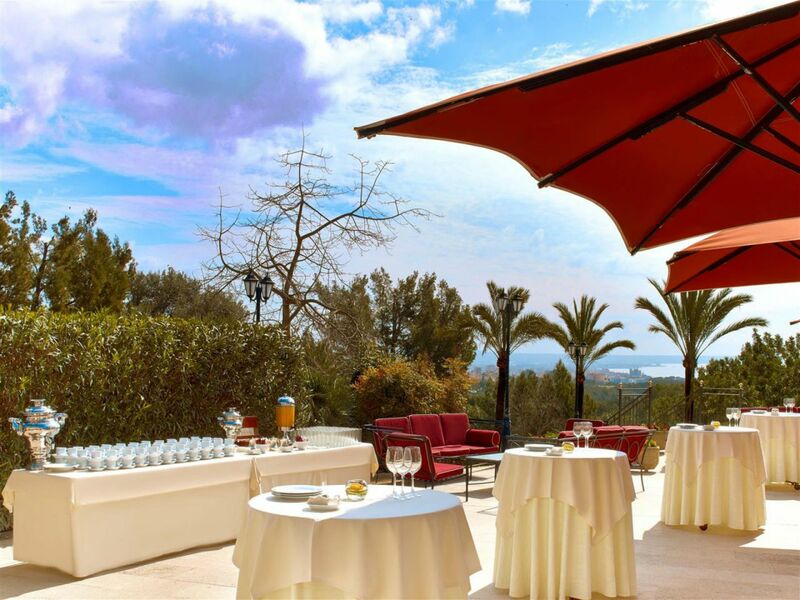 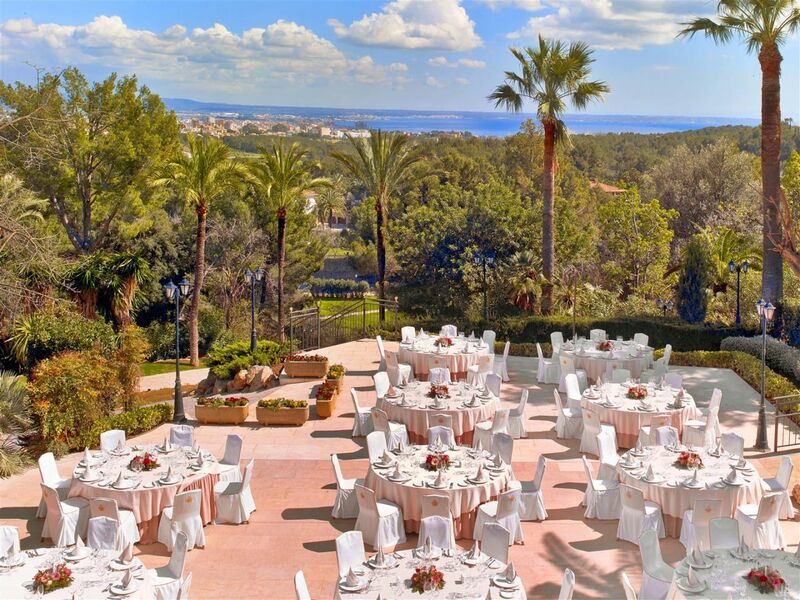 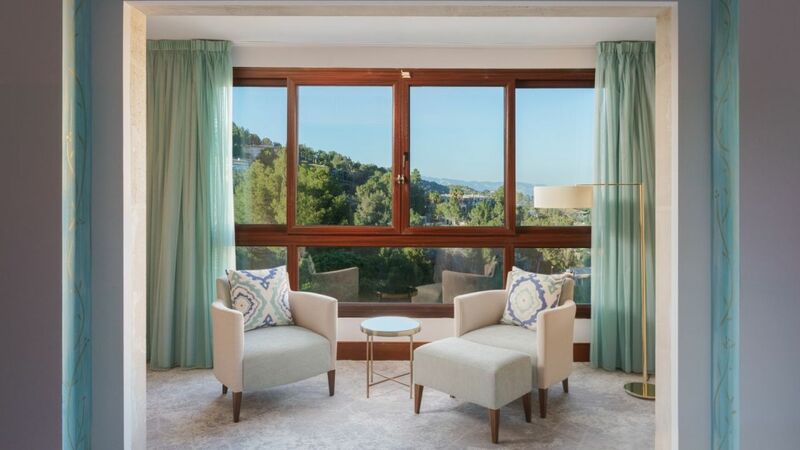 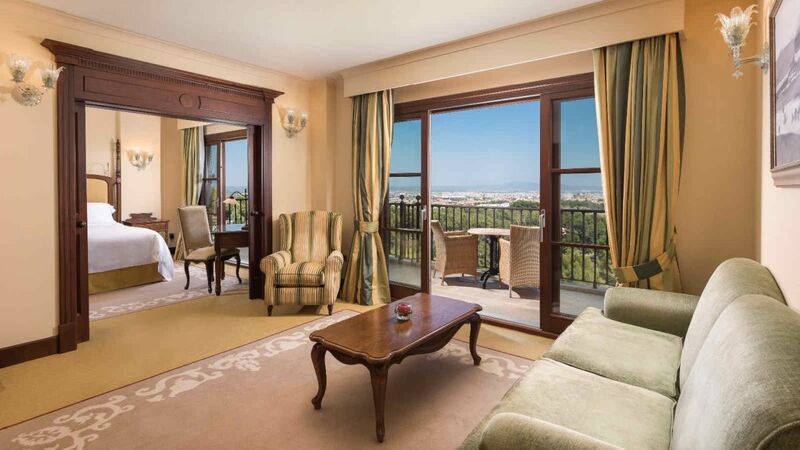 A large terrace with panoramic views of the bay of Palma can hold exclusive gatherings of up to 300 people. 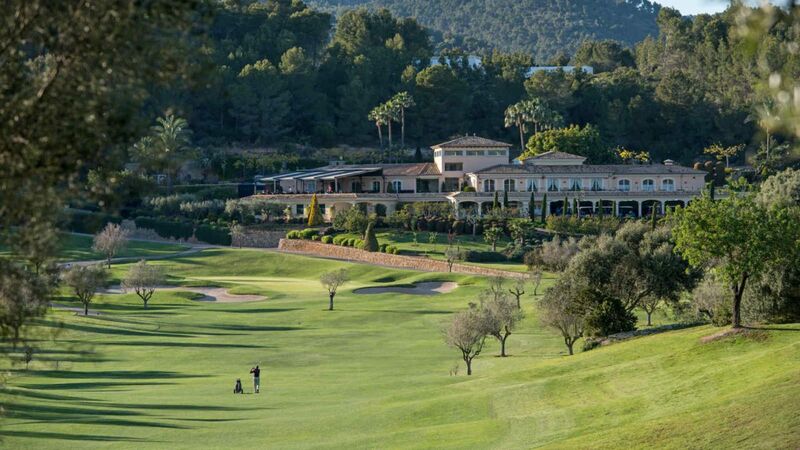 There are three golf courses nearby.